A Real Madrid presentation at the Bernabeu stadium compared the new Real Madrid signing, Mesut Ozil, with the former France and Real Madrid legend, Zinedine Zidane. That’s because Germany World Cup wunder kid, Mesut Ozil, has signed for Real Madrid from his old team, Werder Bremen. And, all for the bargain basement price of 12.4m Euros. How the German club must be kicking themselves to have allowed his contract to nearly run out! 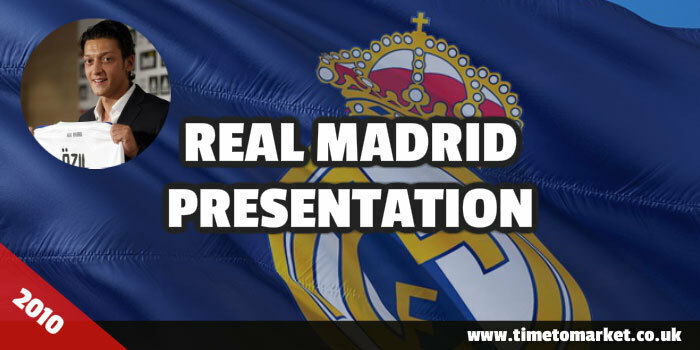 The Real Madrid presentation itself was the usual showy performance that clubs make for the media. The standard presentation prop–the player shirt–was used to good effect and will, no doubt, be a top-seller in the weeks ahead. In his own Real Madrid presentation Ozil noted that he felt entirely flattered with the comparison to Zidane. No doubt it’s a comparison that’s going to take some living up to. His own presentation also noted the importance of Jose Mourinho, the Real Madrid coach, in his decision to sign. 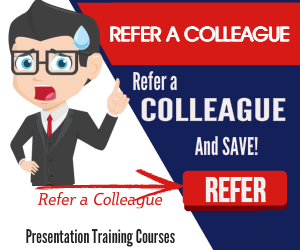 So, these presentations were full of flattery! Let’s hope that it doesn’t end in tears. Because the loyal Real Madrid fans will need some substance for their undying support. 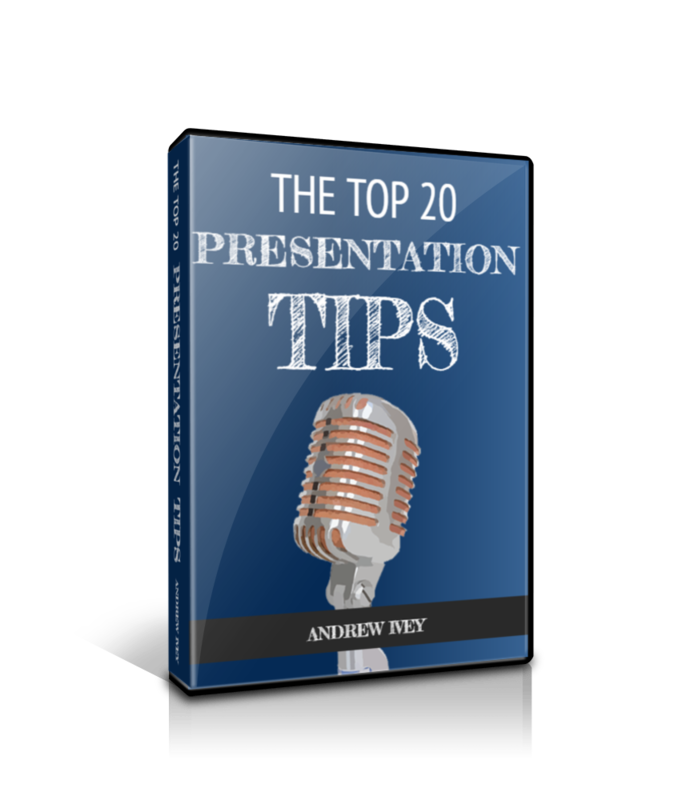 You can always discover a whole series of presentation tips with Telling It Straight, our own skills newsletter. You can read the posts, listen to the skills podcasts or even watch the videos. And, of course you can also choose to receive the newsletter in your email. 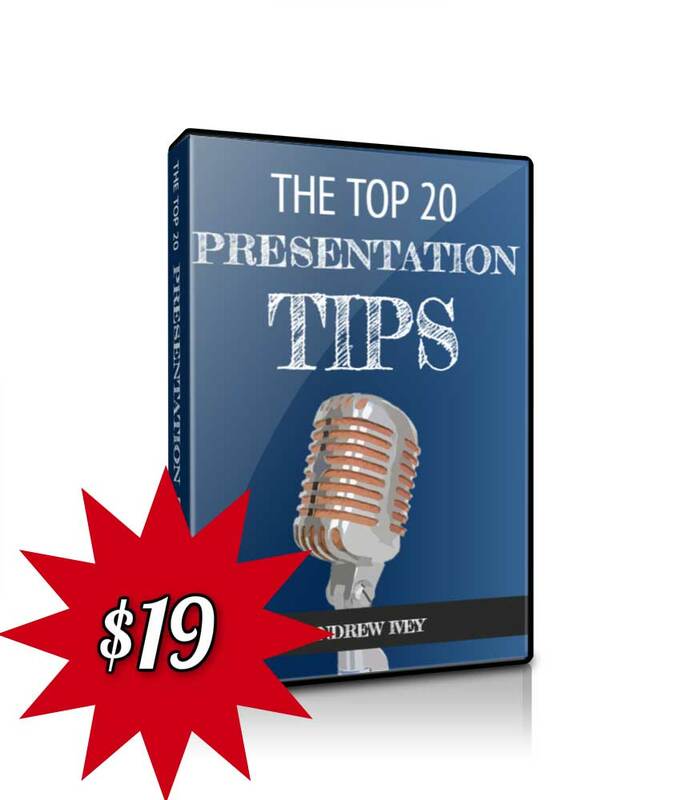 And with more than a hundred regular tips on the site, there’s surely something for every presentation need. Of course, when you are ready to really advance your own presentation skills please consider some personal training. 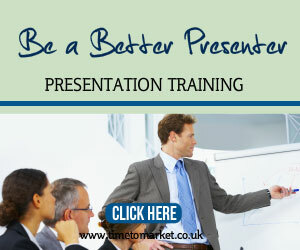 Because a presentation skills course or one to one coaching could be the tonic you need. Please don’t hesitate to get in touch when the time is right. Champions League winners 2017! Real Madrid!